Porter Pest Management, LLC is a pest control service working out of San Tan Valley, AZ, and we're ready to help you take your home back from unwanted pests. If left unattended pests can damage your home, spread disease, and pose a variety of other hazards. Protect your property with reliable and affordable rodent control, commercial pest control, and termite control courtesy of Porter Pest Management, LLC. 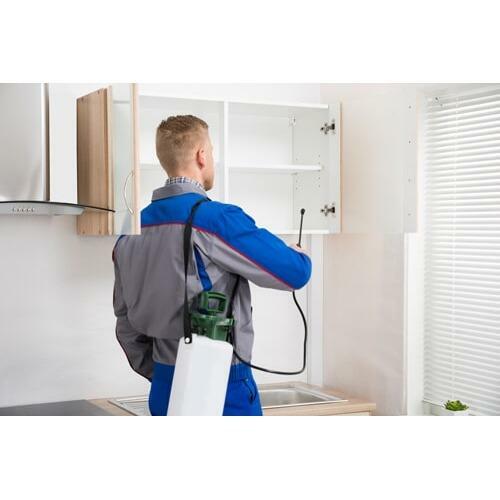 Other specialties include: Pest Control Companies San Tan Valley, AZ 85143 Commercial Exterminators San Tan Valley, AZ 85143 Pest Exterminators San Tan Valley, AZ 85143 Pest Control San Tan Valley, AZ 85143 You can always rely on us for quick solutions to unsightly problems. Our high-quality pest removal services are always thorough and affordable, so call today to schedule exterminator services, home pest control, and pest inspection.